Brazil’s LGBT+ community is fighting back after the election of far-right ‘proud homophobe’ Jair Bolsonaro. 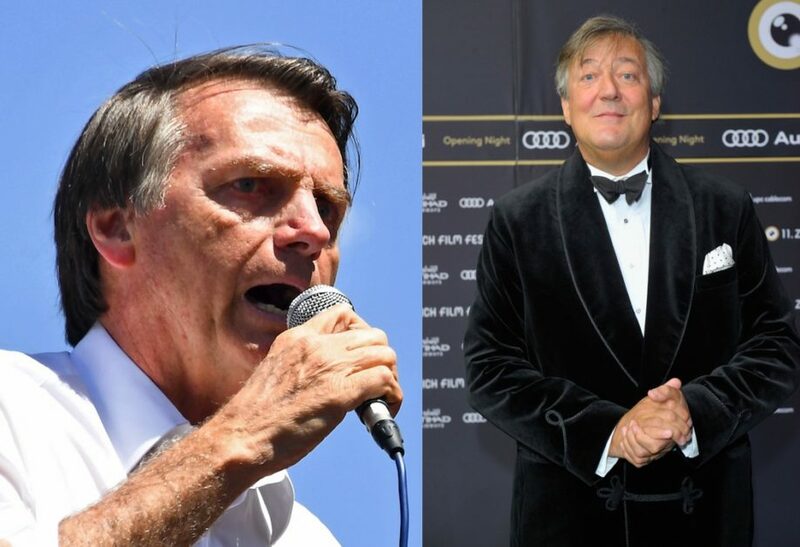 Messages of support have flooded social media after the demagogue, who has said he would be “incapable of loving a gay son” and would “prefer that he die in an accident,” won 55 percent of the vote on Sunday (October 28) to beat leftist opponent Fernando Haddad and become President. Other posts reimagine the country’s flag as a rainbow one, featuring the words “proteja seus amigos”—’protect your friends’—as a reference to those groups such as women, indigenous people, asylum seekers who have previously been the target of Bolsonaro’s aggressive rhetoric. The phrases “ninguém solta a mao de ninguém” and “no nos soltaremos las manos”—which both roughly translate to ‘we will not let go of each other’s hands’—have also been circulating to urge intersectional solidarity in the face of hatred. José Miguel Vivanco, Human Rights Watch’s director of the Americas, said: “Brazil has independent judges, dedicated prosecutors and public defenders, courageous journalists and a vibrant civil society. Amnesty International’s Americas director, Erika Guevara-Rosas, said: “The president-elect has campaigned with an openly anti-human-rights agenda and frequently made discriminatory statements about different groups of society. 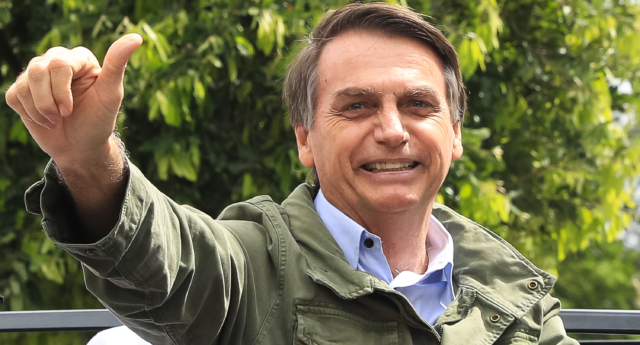 “His election as Brazil´s president could pose a huge risk to Indigenous Peoples and quilombolas, traditional rural communities, LGBTI people, black youth, women, activists and civil society organisations, if his rhetoric is transformed in public policy. As of mid-September, more than 300 people had been killed in anti-LGBT hate crimes so far this year, meaning that 2018 was on track to be the country’s deadliest ever year on record for queer people, after there were 387 LGBT+ murder victims in 2017 and a total of 343 the year before. This was before the “frightening” spike in abuse and attacks that Brazilian LGBT+ activists described to The Guardian in a recent article. 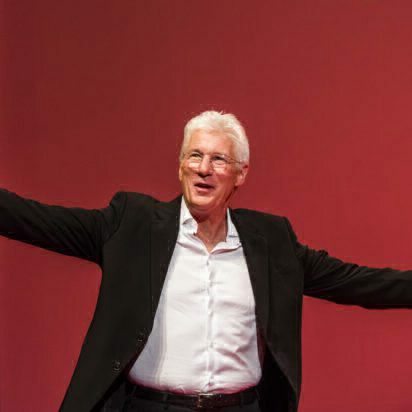 Campaigner Beto de Jesus, who founded the annual Pride parade in São Paulo which this year attracted three million people, also told the publication: “It’s as if the gates of hell have been opened – as if hunting season had been declared.